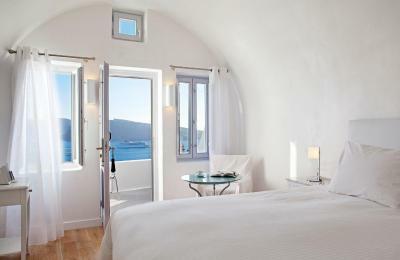 Lock in a great price for Katikies Hotel - The Leading Hotels of the World - rated 9.3 by recent guests. 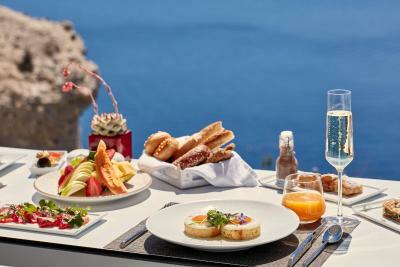 excellent hotel, everything is excellent, environment, facility, service, breakfast. will come back again if there is a chance. strongly recommend. Staff were great! Athina the Manager, Nicolas the Assistant Manager and their team were a real credit to the hotel. They were very helpful and knowledgeable about their island and nothing was too much as far as their assistance was concerned! Lovely stay! 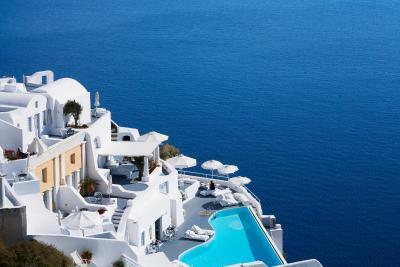 Love the hotel location, just nice chill walking distance to anywhere in Oia and not in the crowded area perfect drop off, the most I like is my room position with epic caldera sunset view^^...breakfast service to the private balcony and it was delicious that really made my days dream in Santorini...I would definitely be back again, perhaps in different season. Btw, if you like calm and less crowded tourists, November is not bad, October would be the best for everything. The location and staff at Katikites is second to none. This was the best stay of our lives...worth every penny!! Bed was really comfy. Room service immediate. Cleanliness great. Breakfast was fantastic. Real highlight of the day. Staff were totally amazing, nothing too much trouble. The view from the room, indeed the whole hotel, was completely stunning, couldn't beat it, absolute heaven. 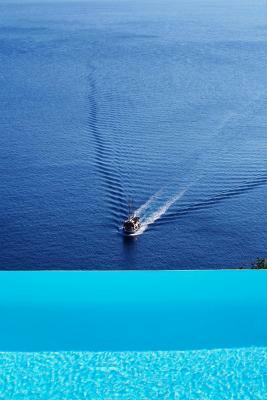 Loved the 2 infinity pools, and we could always get a poolside lounger. 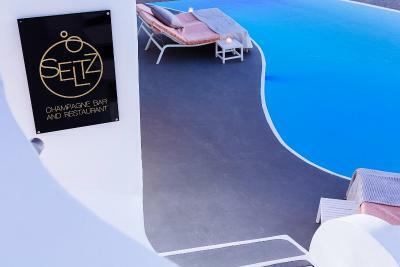 Perched on the cliffs of Oia, 300 feet above the blue waters of the Aegean, Katikies Hotel offers 2 restaurants - Seltz Champagne Restaurant & Bar and Mikrasia Restaurant. 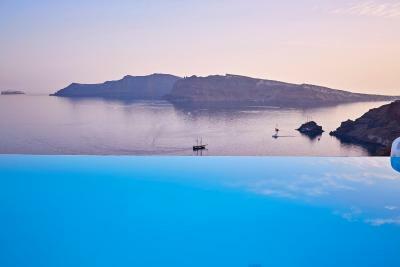 Its infinity pools enjoy sweeping views of the Caldera. 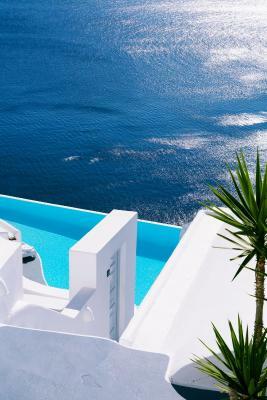 Katikies Hotel is 11.2 miles from Santorini airport and Athinios port. 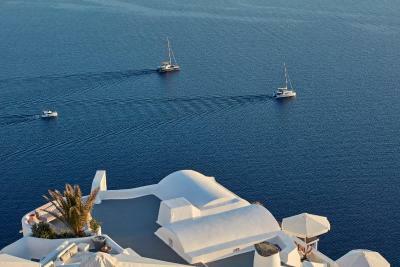 This property also has one of the best-rated locations in Oia! Guests are happier about it compared to other properties in the area. 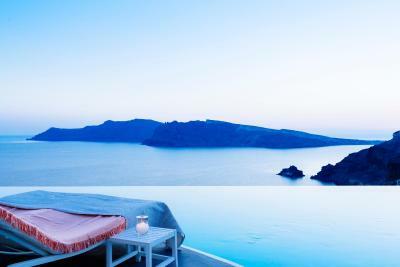 Katikies Hotel - The Leading Hotels of the World has been welcoming Booking.com guests since 4 Mar 2010. 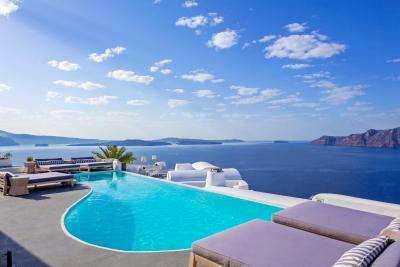 When would you like to stay at Katikies Hotel - The Leading Hotels of the World? 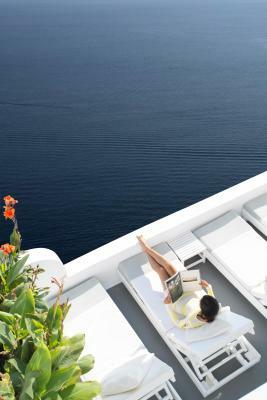 Decorated in white, rooms feature an open plan bedroom and a sitting area, bathroom with shower and private verandas with astonishing views of the Aegean and the Volcano. 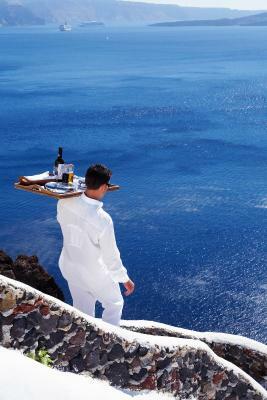 A complimentary bottle of white wine is offered upon arrival, while guests enjoy personalized concierge service. 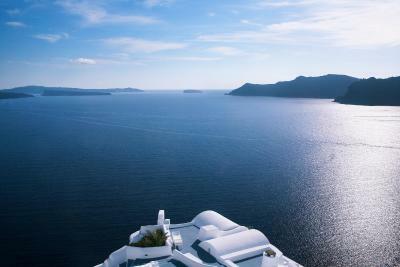 Featuring a separate bedroom (some of them in a loft) and a seating area, Junior Suites open out to private verandas with panoramic views of the caldera and the Aegean Sea. 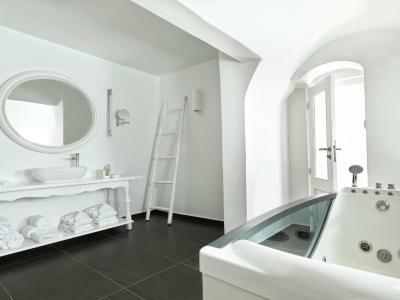 Loft-type bedrooms with luxurious bathrooms featuring spa baths. 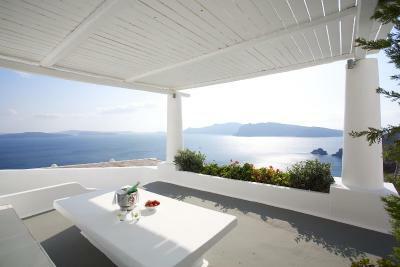 All verandas provide magnificent caldera views. 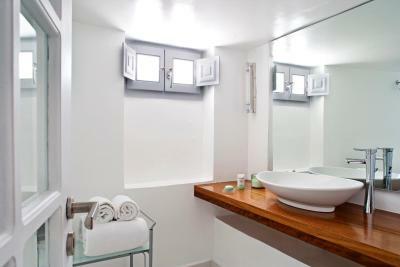 This spacious, stylishly furnished suite includes a luxurious bathroom with spa bath. 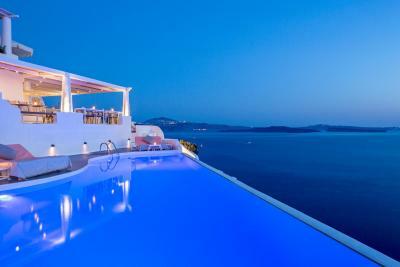 It opens out to a large private terrace boasting panoramic sea and caldera views. 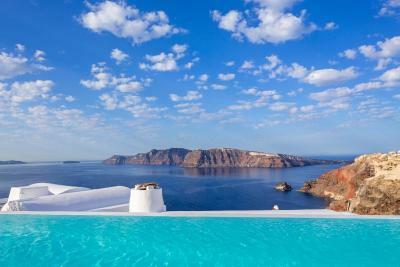 Featuring a contemporary design and a spa bath with stunning views of the Caldera. 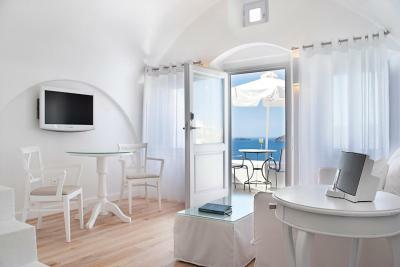 Includes a stylish sitting and dining area, luxurious bathroom and private veranda with sea views. A complimentary bottle Santorinian wine and basket of fruits are offered upon arrival. 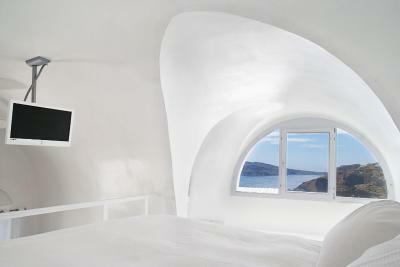 Fitted with arches and minimal design, this room boasts an open-air jetted tub and views over the Caldera. 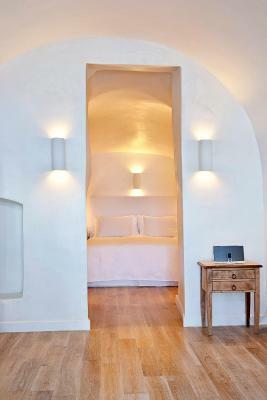 Facilities include free WiFi, satellite TV, a minibar, as well as bathrobes, slippers and comfort amenities. 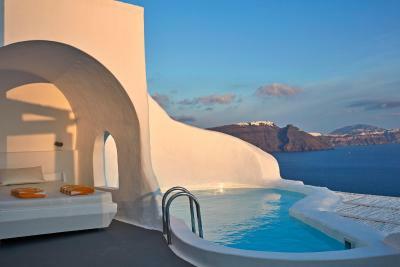 Fitted with arches and minimal design, this suite boasts an open-air jetted tub and views over the Caldera. 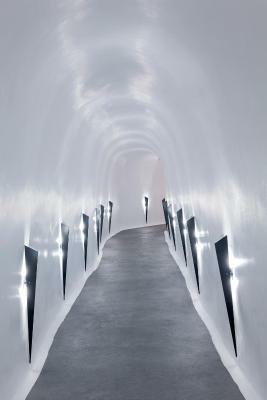 Facilities include free WiFi, satellite TV, a minibar, as well as bathrobes, slippers and comfort amenities. 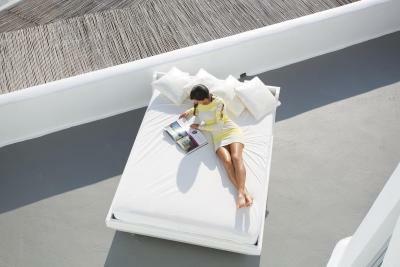 - bathrobes, slippers and comfort amenities. Designed with the Aegean Cycladic architecture style, all facilities and accommodations are both pristine and welcoming where magical private terraces hover over the most unforgettable of views. House rules Katikies Hotel - The Leading Hotels of the World takes special requests - add in the next step! 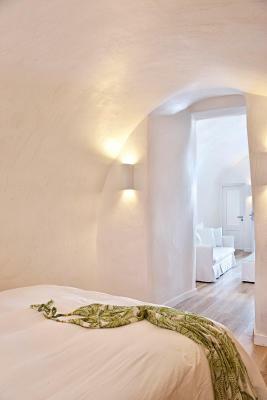 All further adults are charged EUR 120 per night for extra beds. Katikies Hotel - The Leading Hotels of the World accepts these cards and reserves the right to temporarily hold an amount prior to arrival. Kindly note that when booking more than 3 rooms, different policies and charges may apply. Very nice staff at breakfast. My food was delivered to my table in a timely manner. Happy it was included in my stay. Room service was very fast. Concierge service fulfilled all my requests from dinner reservations to booking a tour. Considering the prices, the design of the room and bathroom could have been better equipped. The only thing that could have been better was more comfortable seating inside and out side our room. Staff unusually helpful and friendly, but not overbearing. 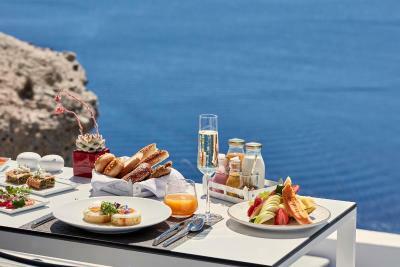 Amazing view of ocean, cliff and room decorated with roses and champaign, and an unexpected upgrade for our honeymoon. Love the outdoor pool and jacuzzi, having amazing time! Staff are extremely helpful from parking our car to called million times to get our friends' luggage back from airport. 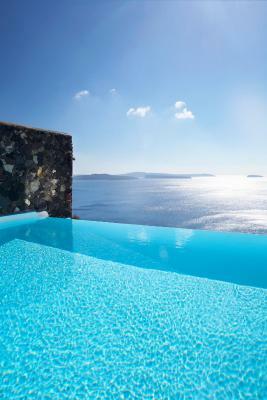 Also provide us great location for sightseeing in Santorini. Able to see one of the most memorable sunrise from hotel, and can't wait to be back for more celebration in the future!